you will need a user name and password to enter this site. please review the information how to get access below. VIDEO & IMAGE stock footage library! No matter if you look for a reef, wreck, shark, turtle, dolphin or a whale shark, we have it all! All footage is shot on digital mini DV/Pal with the ultimate high resolution, non-distortion 100 degree Aspheric lens and has stereo sound. Each episode is split into short clips for better review. Furthermore, each episode has approximately 350-1000 images per episode. You can review the entire destination by viewing the thumbnail view under IMAGES, or you can review short stock footage clips under VIDEO. We can deliver the footage on any media and in any format: NTSC or Pal for VIDEO and IMAGES in various formats upon request. All footage already uploaded and available on our pages have a brief description and keywords for your convenience. Soon, you can also search by keywords. This feature will be available in the near future. We are constantly updating our database. 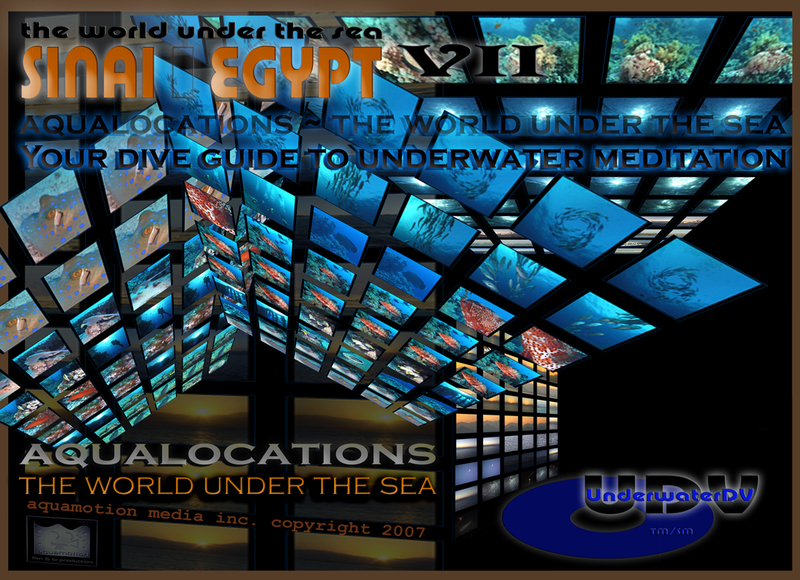 Please click ENTER video or ENTER image to begin your search of already available underwater stock videos & images. You will need a user name and password; please request yours here: sea@aqualocation.com please also provide us with your full name, company (if avail.) contact e-mail and phone as well as the purpose of your inquiry. The username and password are not the same for IMAGES and VIDEOS and will change for security purposes, every 1-2 months. Please specify your request. For rates please e-mail: sea@aquamotion.tv Please be aware that all rights for images, video and concepts remain with aquamotion media inc. until released and are subject to individual licencing contract and/or agreement prior usage. Thank you & Sea U. 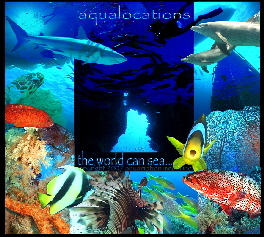 1993 - 2007 ~ copyright ~ all rights reserved ~ TM/SM ~ aquamotion media inc.